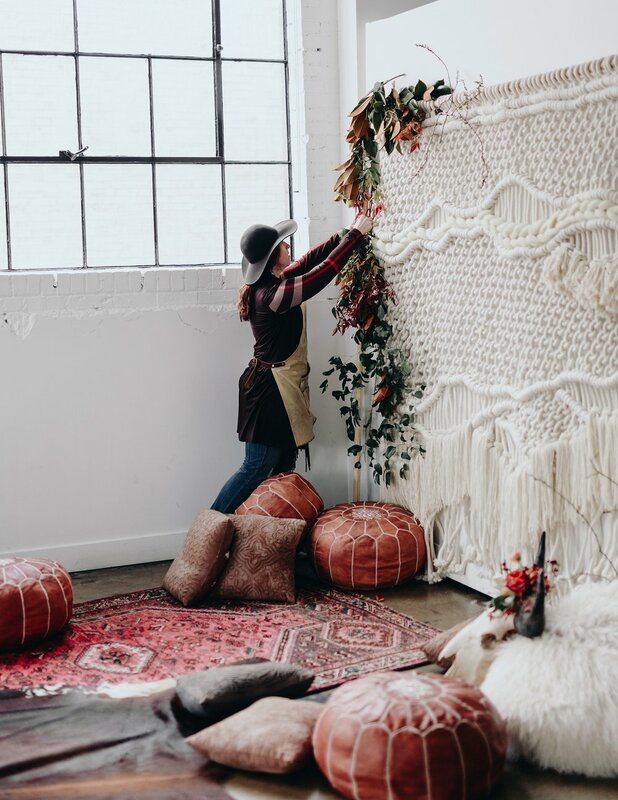 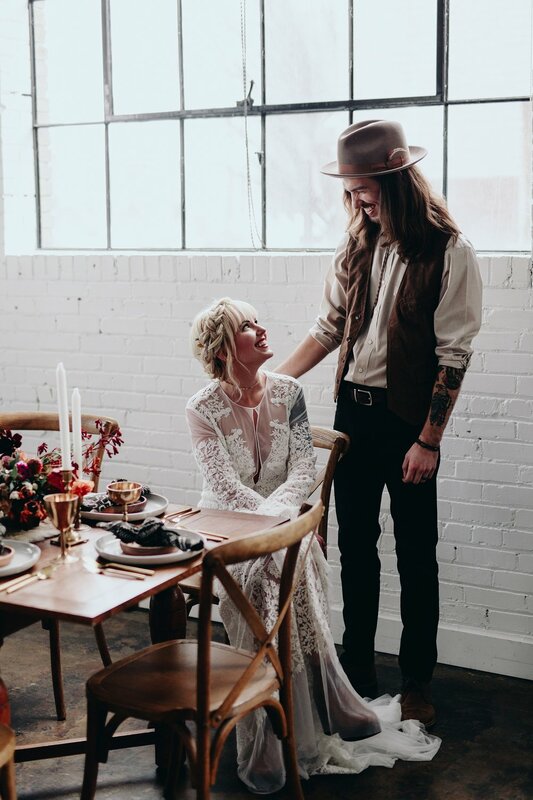 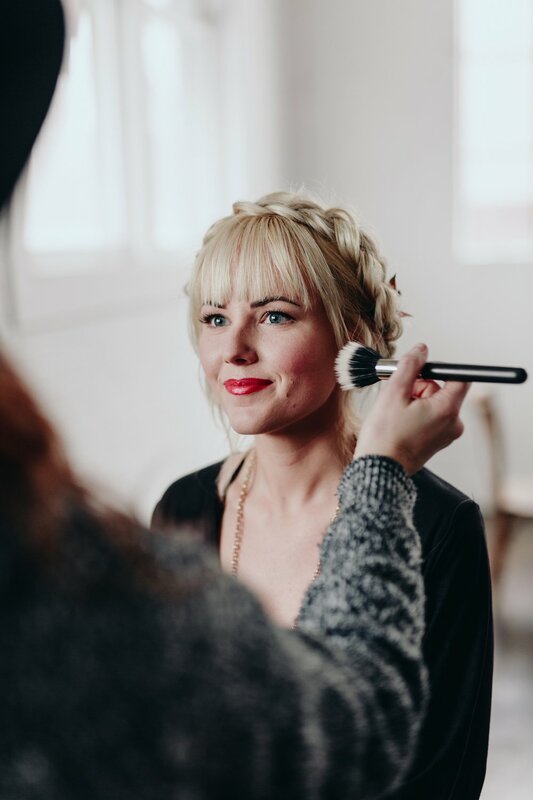 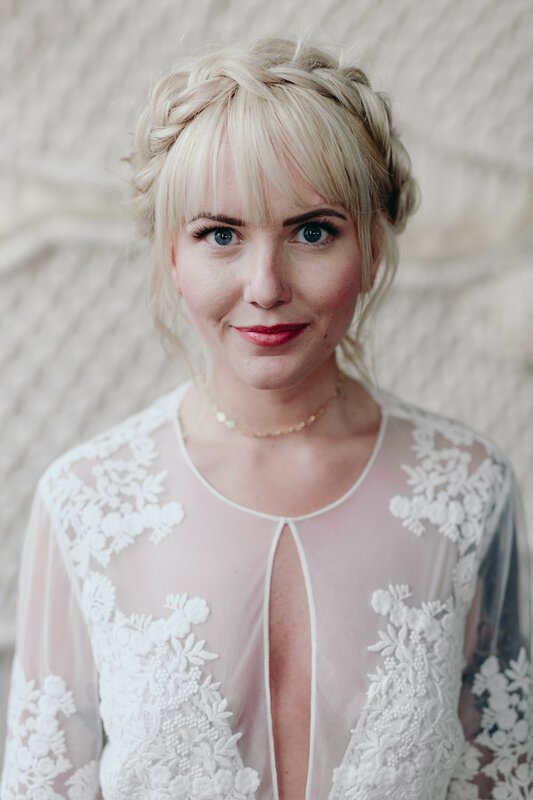 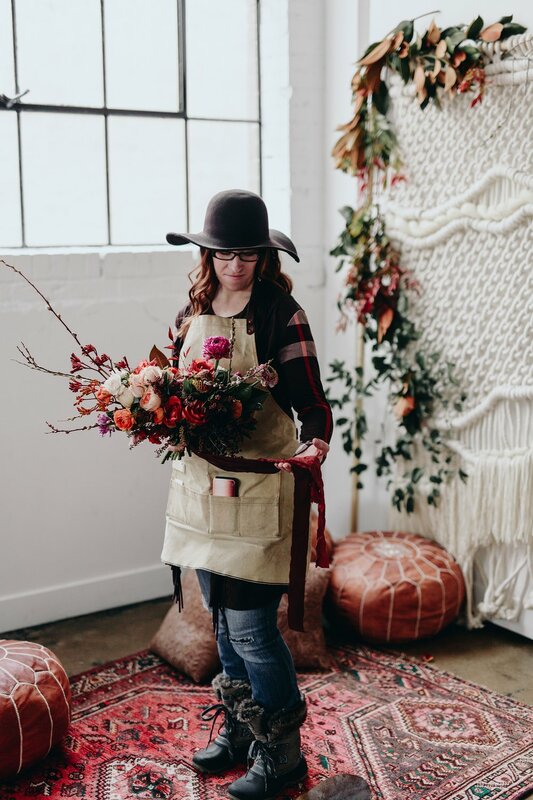 This shoot, taught by Scott and Shelby HIckenlooper, might be one of the most shared Photo Native shoots on social media due to its gorgeous on-point boho style and incredible details. 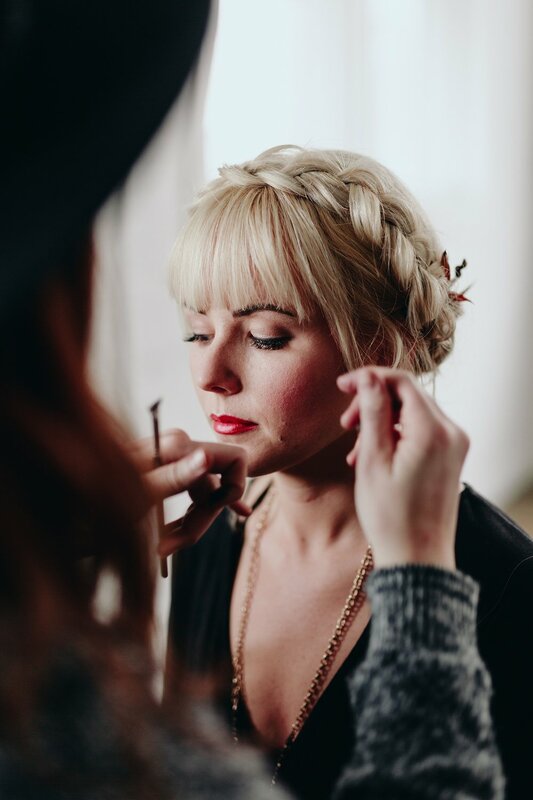 Photographed in Studio 1918 in Salt Lake City, this hands-on learning and shooting experience with a beautiful formal bridal couple focused on how to look for and use lighting options, methods of capturing genuine emotions, and effective posing techniques. 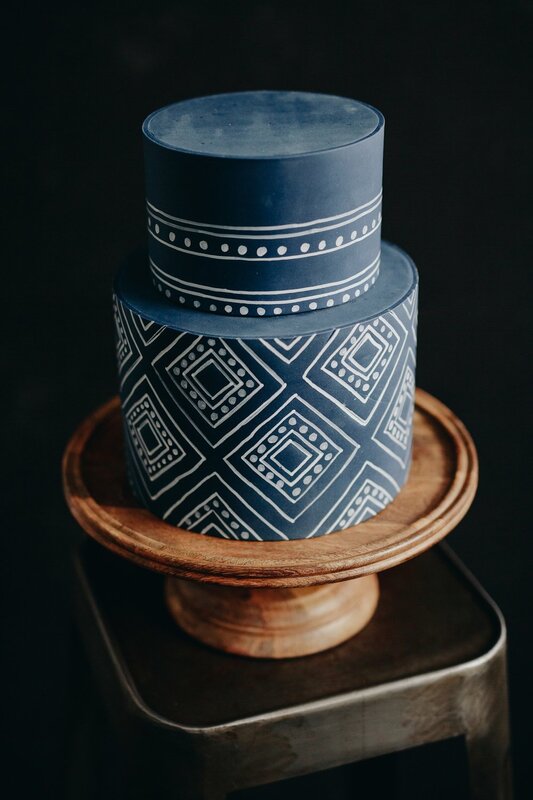 The idea was to discover how to photograph details for vendors while also getting creative and shooting for yourself.